Mentor iPhone Repair is North East Ohio’s preferred local repair facility for iPhones, iPads and iPods. We have been welcoming customers to our business for over 6 years and are committed to providing you with unbeatable prices, outstanding value and superior service. Most repairs can be made in person while you wait and in most cases are completed within 15 minutes. We can get the job done quickly and effectively. 02. Visit our shop or mail-in device for the repair. 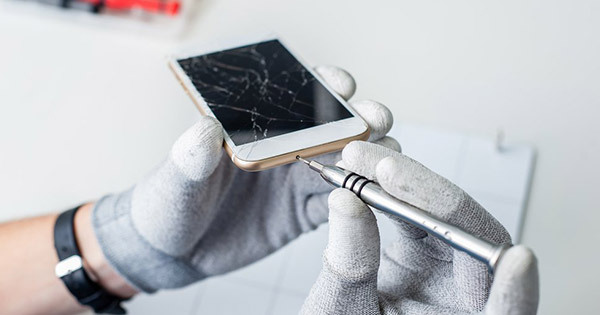 From cracked iPhone screens to faulty batteries, our technicians are able to fix almost any problem with your iPhone in less than hour! Got a broken screen or a faulty headphone jack in iPad? Whatever your problem we can help, most jobs take less than 24hrs to complete! 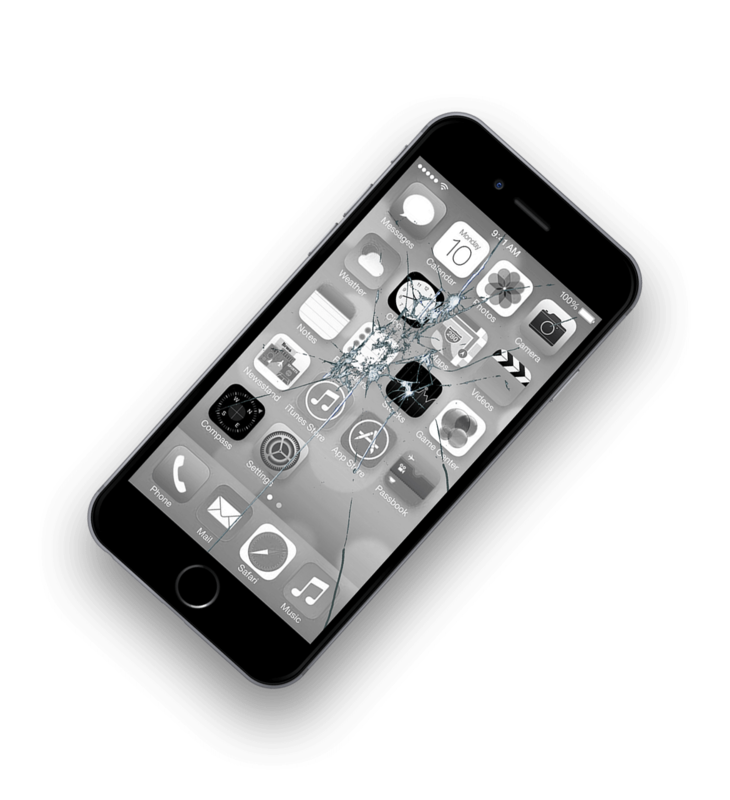 From cracked iPod screens to any specific fault, our technicians are able to fix almost any problem with your iPod in less than 24hrs! We’re located at 7745 Mentor Ave. Mentor, Ohio 44060 (Plaza across from Olive Garden), so you can pop in and see us in store. Come in & experience our fast & friendly service! No time to visit us in person? No problem! 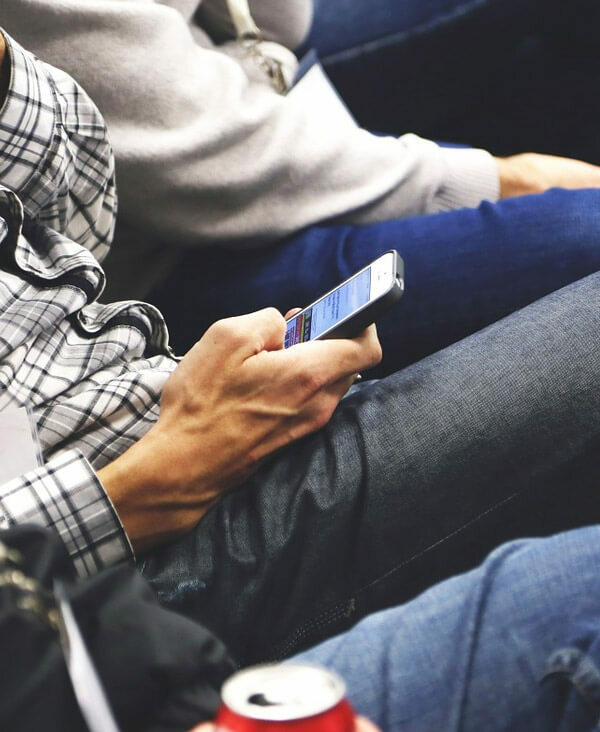 You can mail your device and we wil fix it after a preliminary inspection. Here at Mentor iPhone Repair we never charge a fee to look at and access water repair your device will need. You will receive a price quote BEFORE any work is done! Get a free quote right now! We looking forward to helping you today. Do I have to leave my device with you to have it fixed? In most cases, no. All iPhones and iPods can be done while you wait, usually in under 15 minutes. 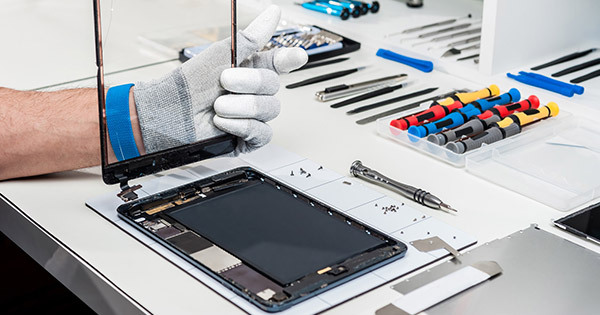 For iPads we prefer to have them for the majority of the day or overnight because they take longer to repair. 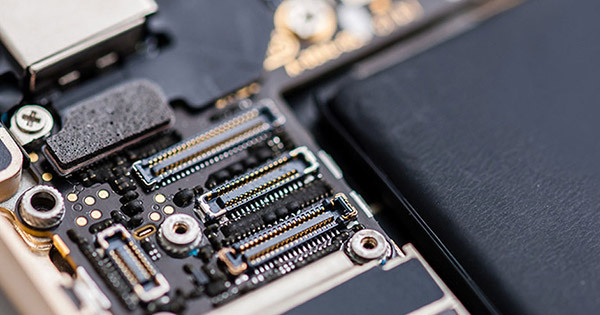 Do you buy your parts from apple ? No, in truth Apple doesn’t make parts. Just like most products on the market, contract manufacturers make the parts and even assemble the final product. We buy OEM quality parts to use for repairs. I can buy parts cheaper on Ebay, can I bring it to you and have you install the parts? Usually the parts you by on Ebay and Amazon are the worst quality available. That is why they are cheap. In the long run its more affordable just to come to our store and have us supply the parts and labor and do it the right way. I have a buddy that will fix my phone for me, can I buy a new screen from you? We do not sell parts here because in almost all cases the “buddy” will install the part wrong and damage it. I have multiple issues with my smartphone, can I get a deal on multiple repairs? Yes you can. 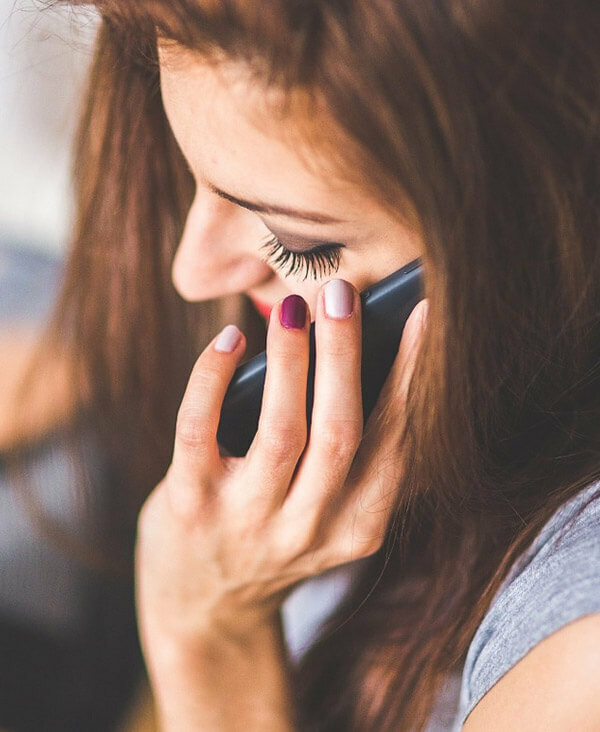 Give us a call and describe your problem and we will see what we can do for you. Super fast service. Matt and his staff are so friendly and will take good care of you. Best place to fix your phone and the best price…nice customer service, quick repair only 15 minutes. Such wonderful customer service! Great people to work with! Matt is very knowledgeable about Apple products. He has always been super helpful when we needed him to fix an iPad or iPhone. This has to be the best place I have ever gone to fix my phones and this will be the only place I ever go to get my phones fixed! Matt is a great guy! Thank you! Our in-store repair and mail-in service options, we can help you, wherever you are. Find out more about our business to business & education opportunities. Visit our pricing page for model specific details. Mentor iPhone Repair is Lake County’s preferred local repair facility for iPhones, iPads and iPods. We also carry a full line of cases, chargers, screen protectors and other accessories all at amazing prices.